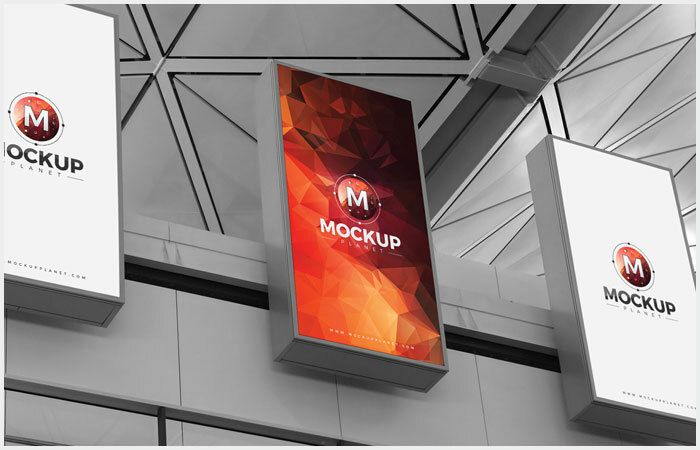 Things changed day by day due to modification in priorities of people and they turn their tastes onto the next level of advancement. 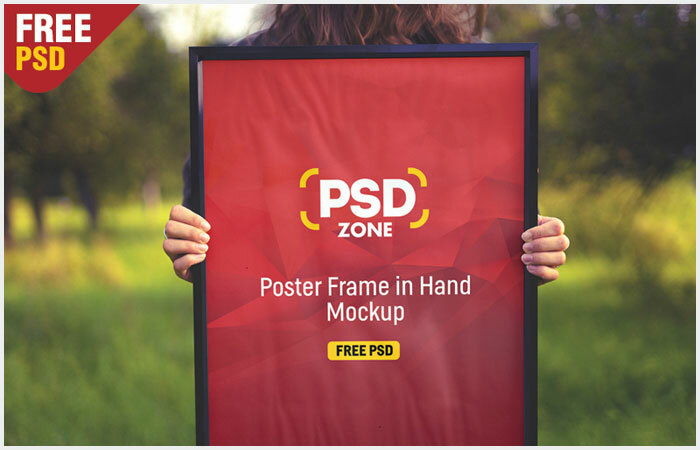 People always eager to get their desired things and they prefer those stuff who fulfills their demands accurately and perfectly. 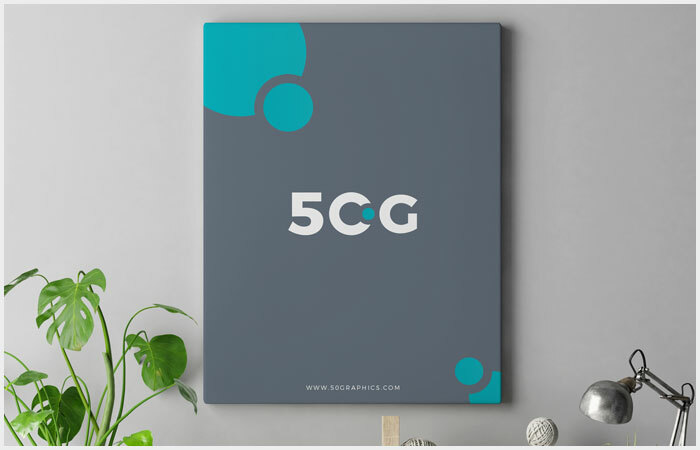 If we talk about technology that is raising its morale every next day then we should observe that the technology is making our schedules more effortless and unchallenging as compared to the challenges and competition in this era. 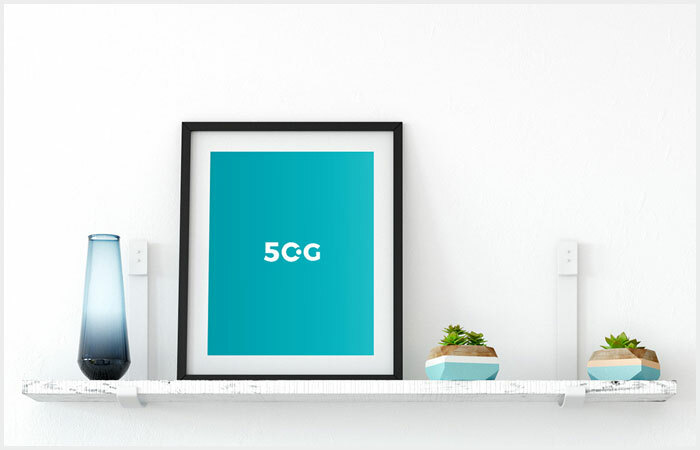 Tech has made everything facile that makes terrific results with fewer efforts and the world has become so fast in solutions of their problems. 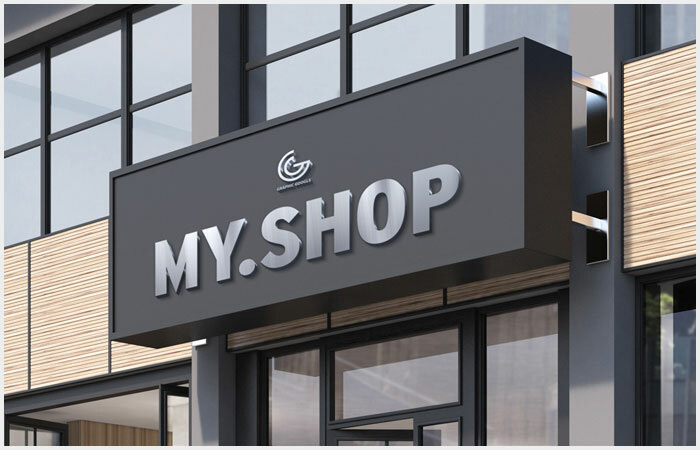 Business, as we know, is a backbone of our economy that regulates transactions into our societies to fulfill the people needs. 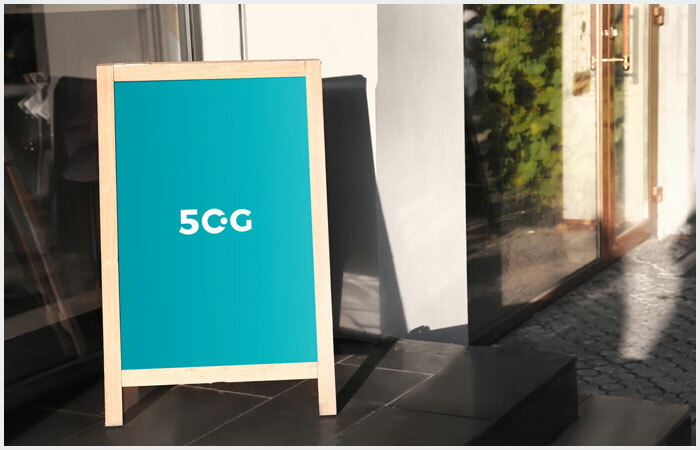 Every work and business always based on some goods and services to facilitate people according to their needs and there are some essentials that flow the transactions more accurately and precisely. 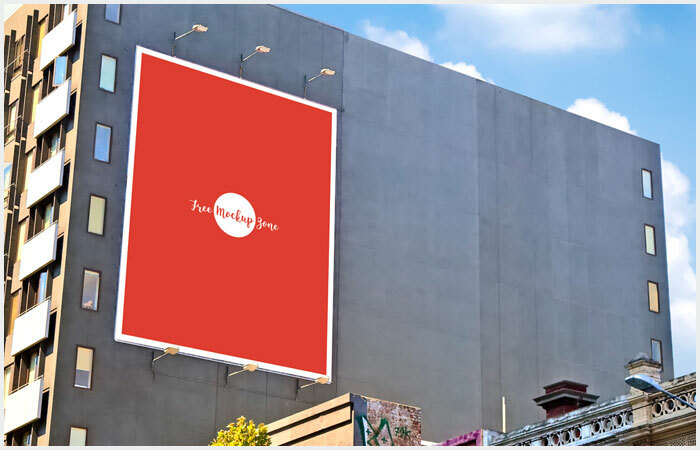 Marketing is a business term that is used to make more people engaged with an enterprise and there are various tools and techniques are used to make workflows better. 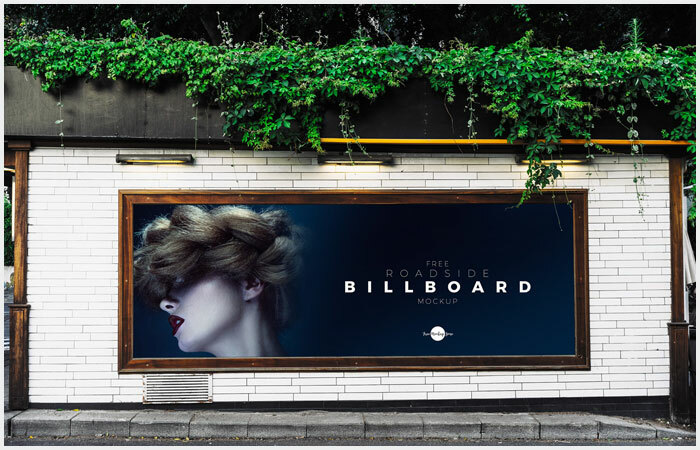 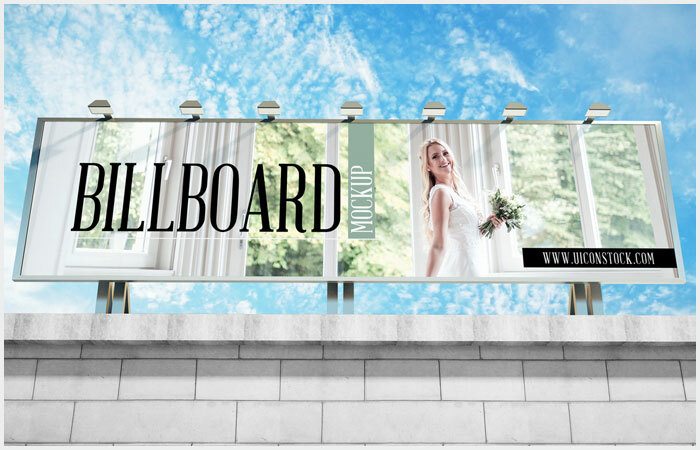 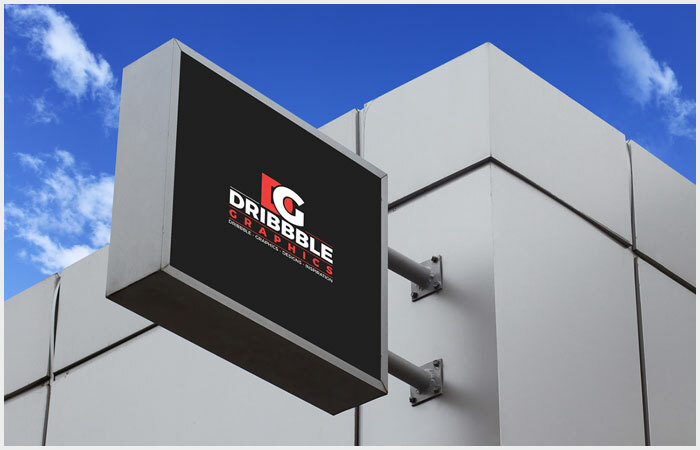 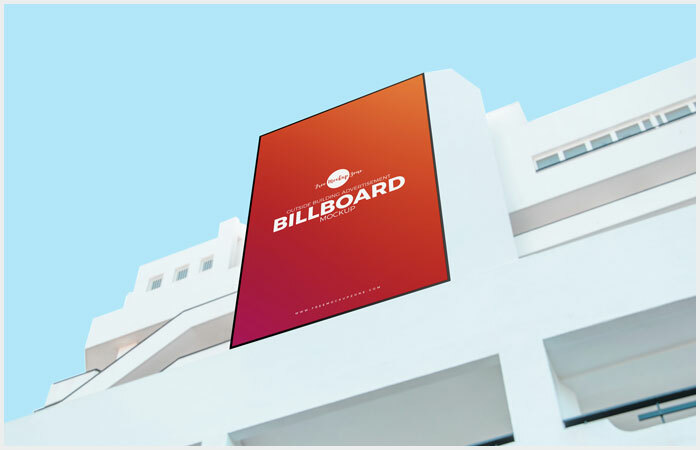 Billboard is one of its kinds that are utilized to get immense traffic to the designated brands and this one of the best marketing resource for all kinds of entrepreneurship. 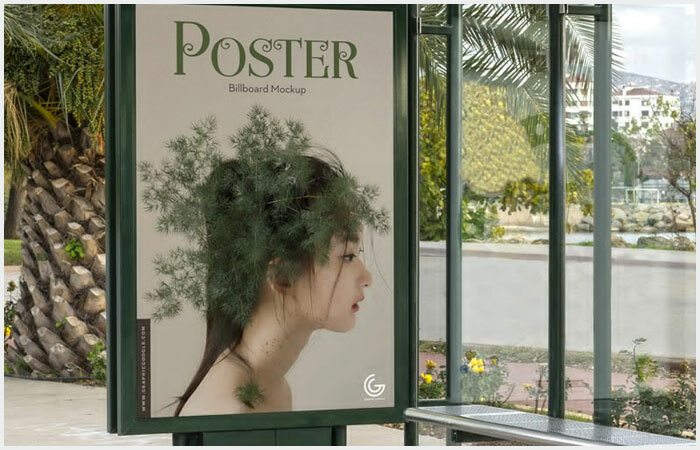 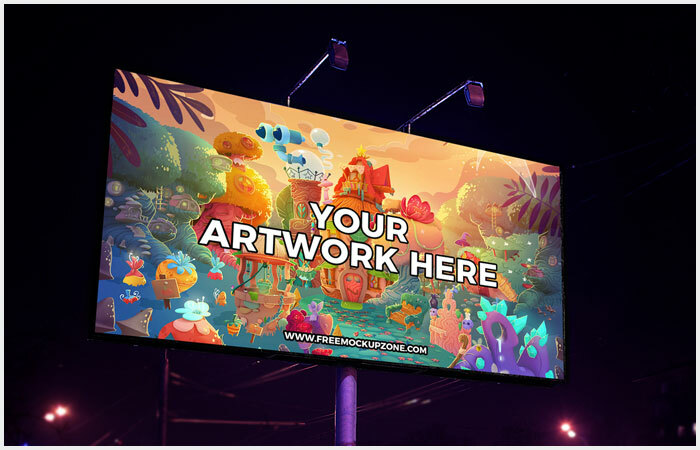 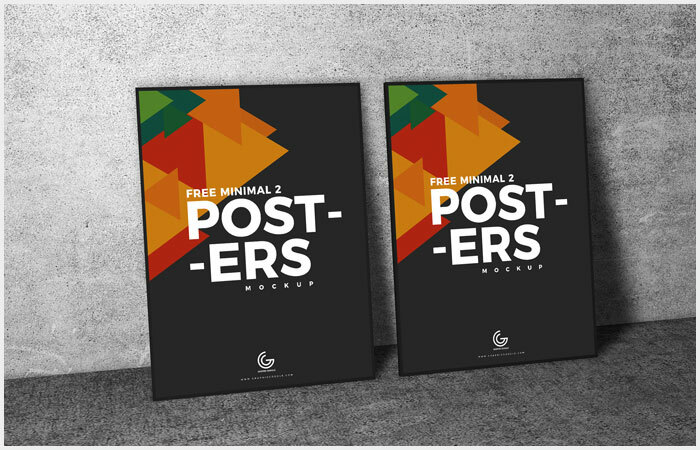 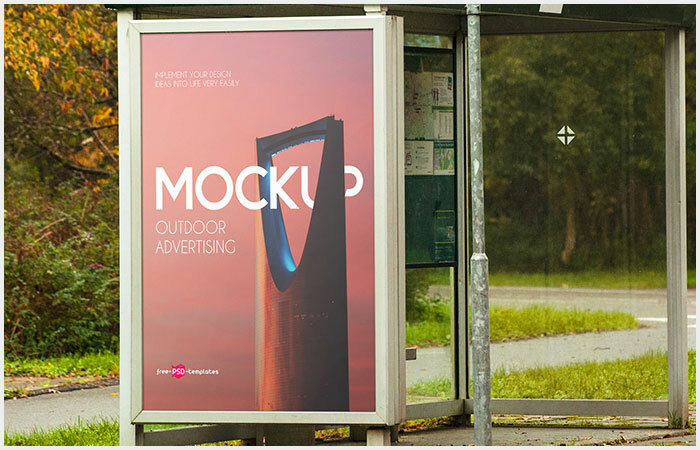 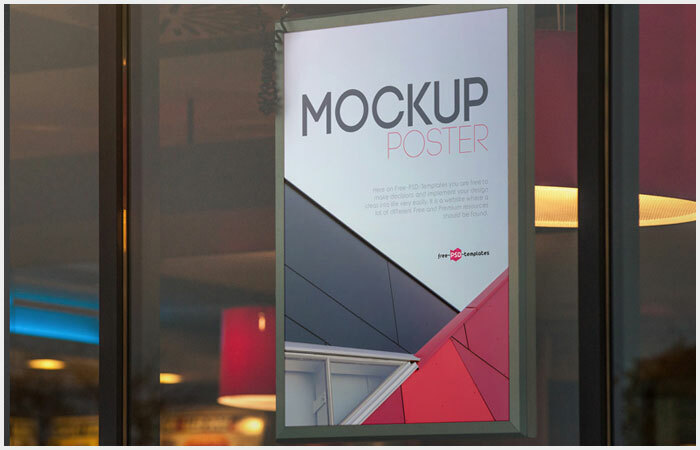 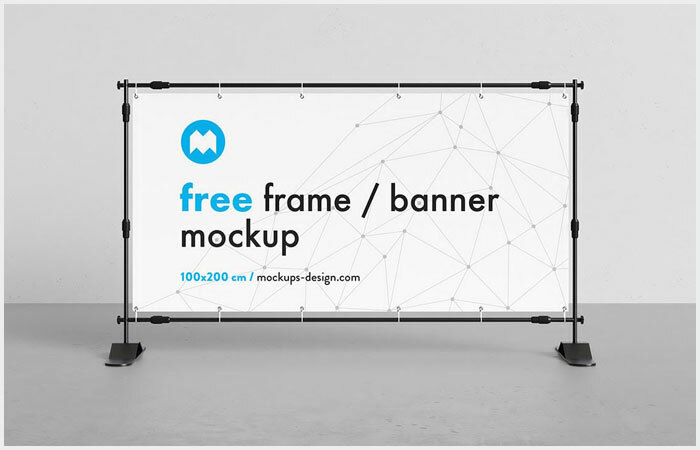 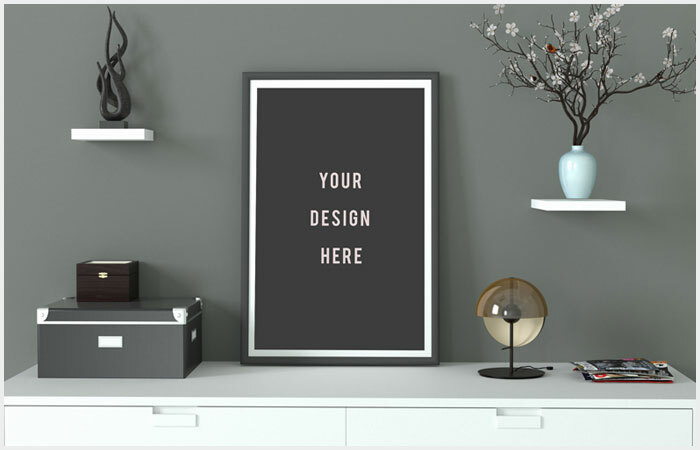 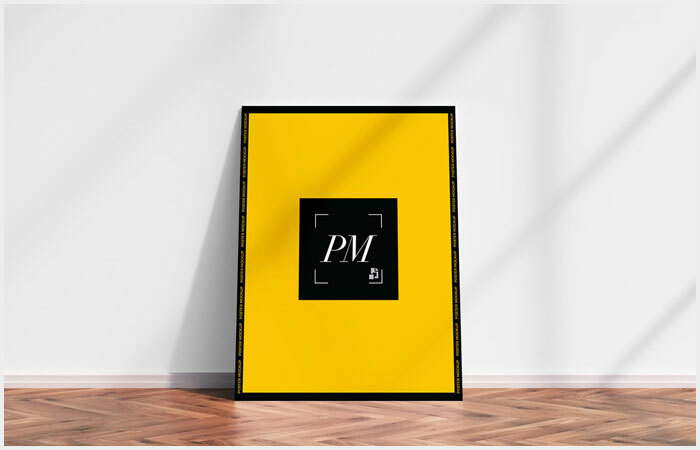 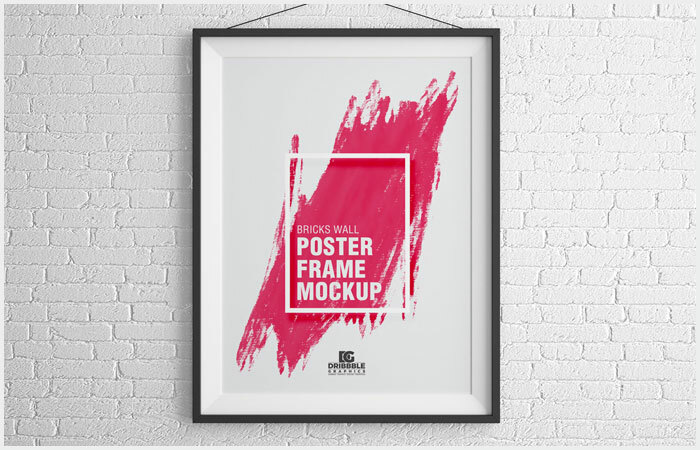 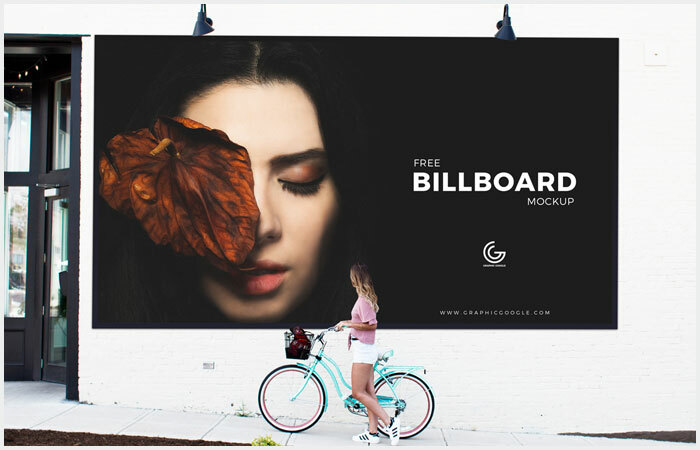 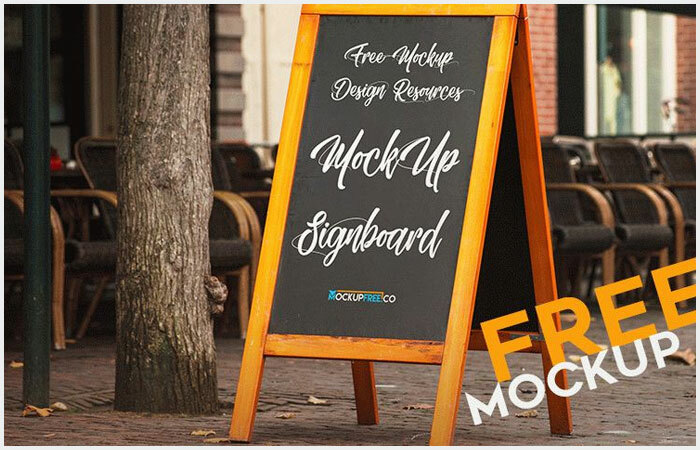 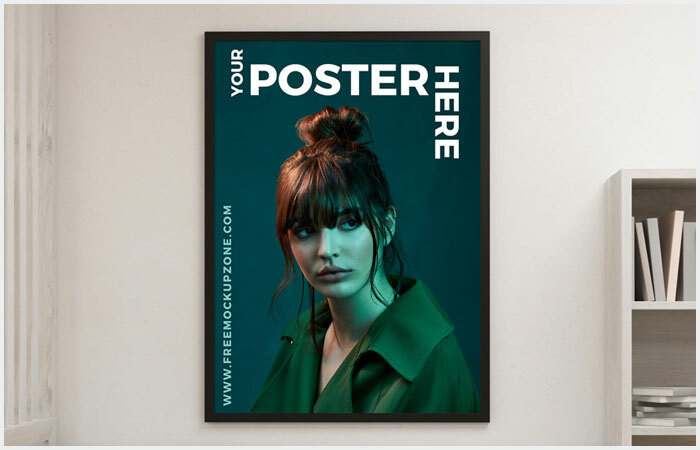 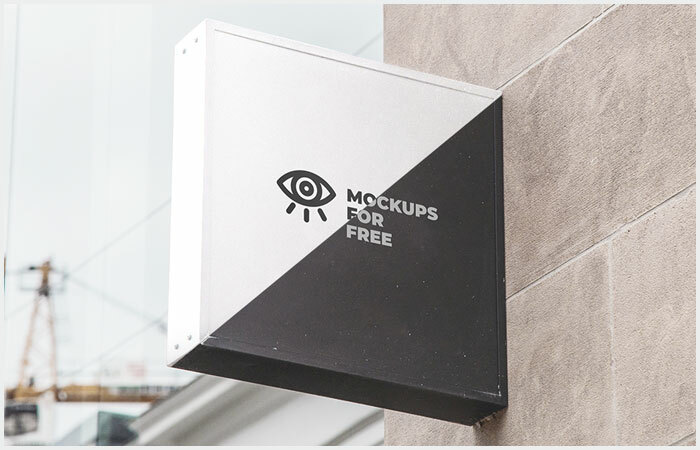 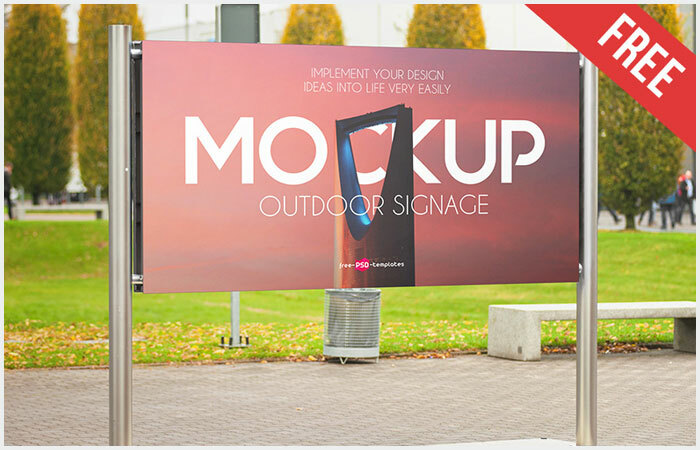 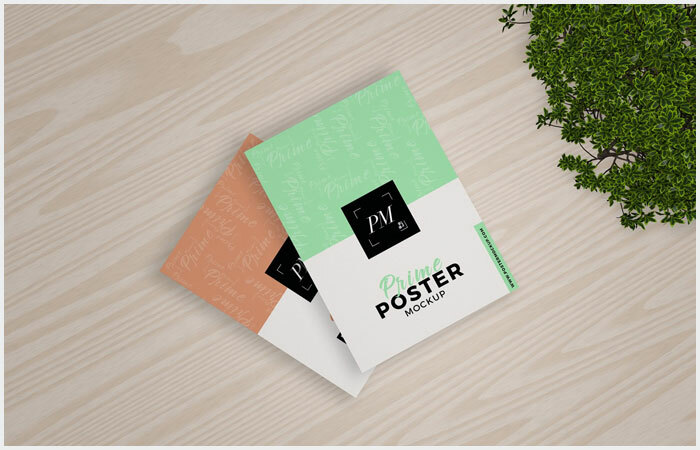 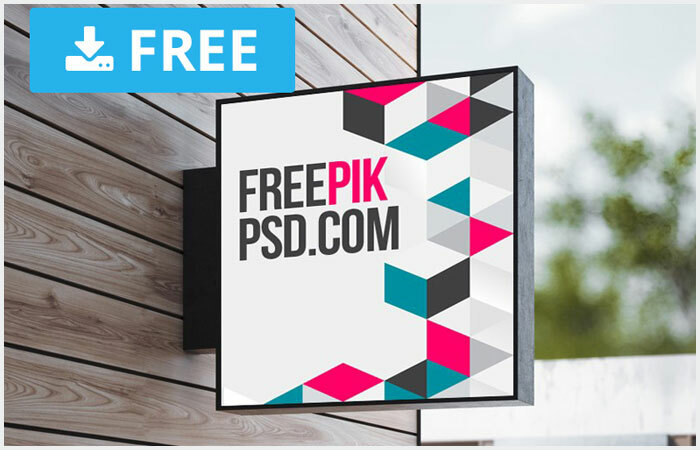 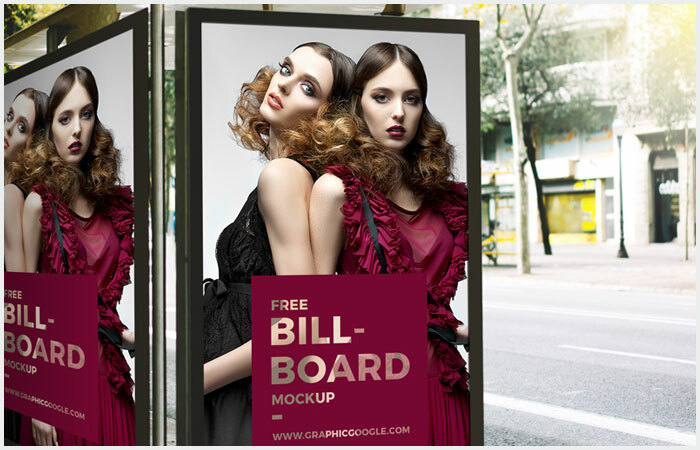 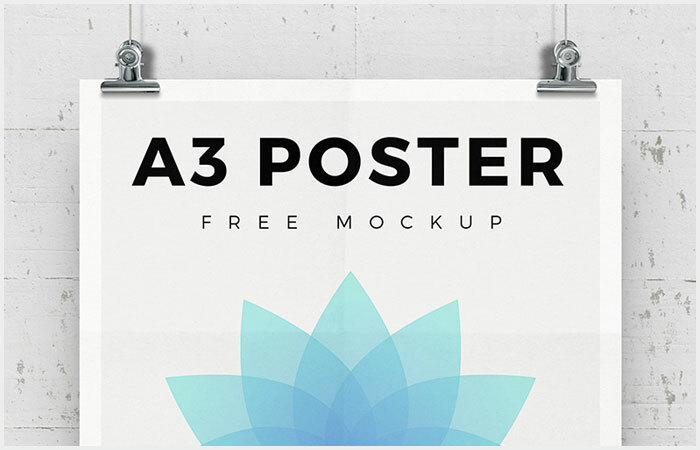 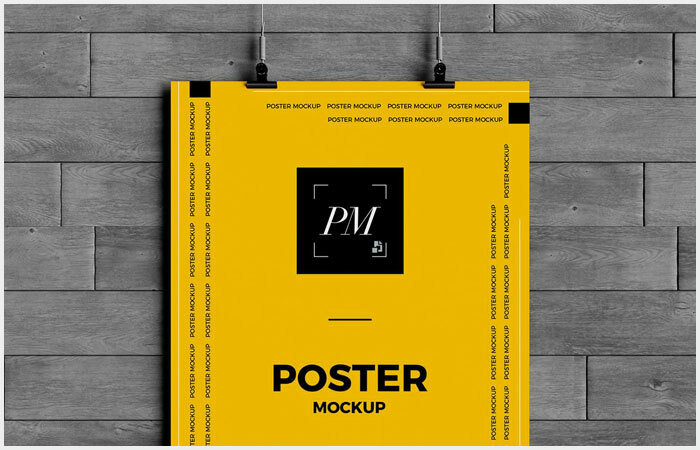 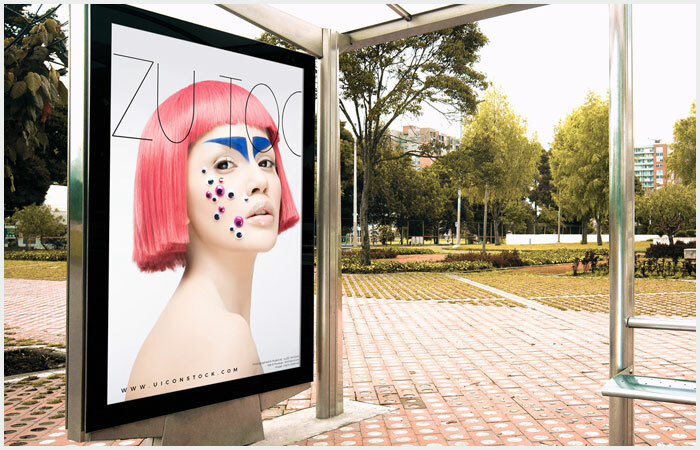 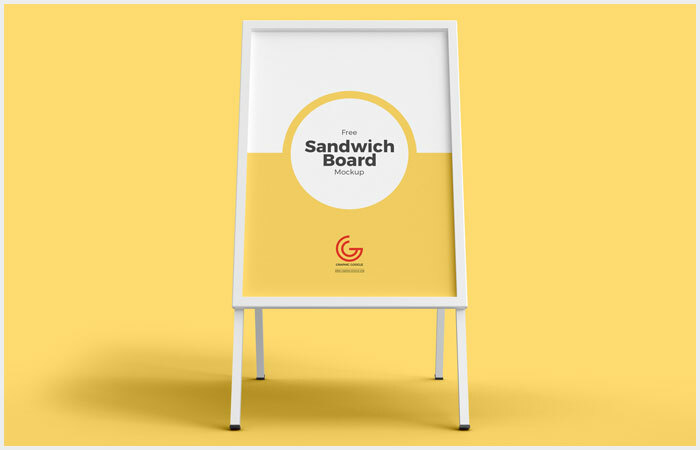 Now we are providing you 50 Free High Quality PSD Poster Sign Billboard Mockups that are perfect to showcase your advertisement designs. 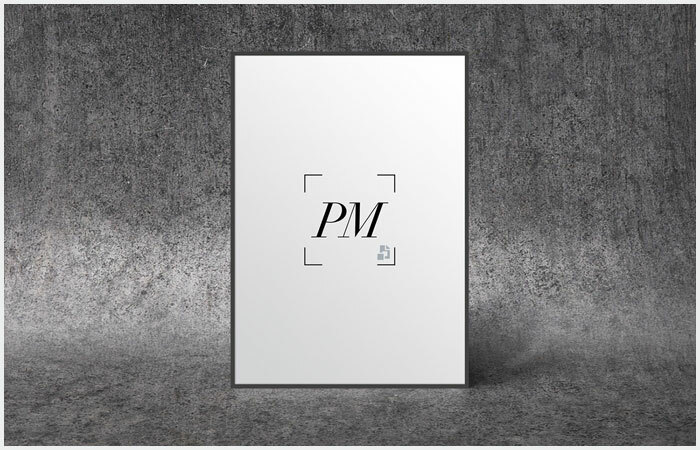 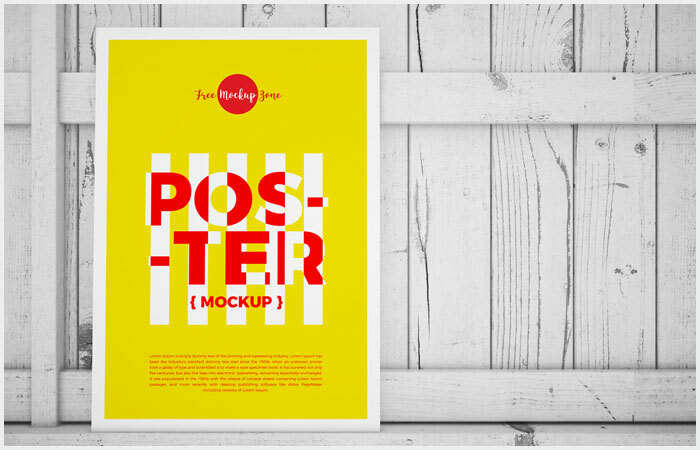 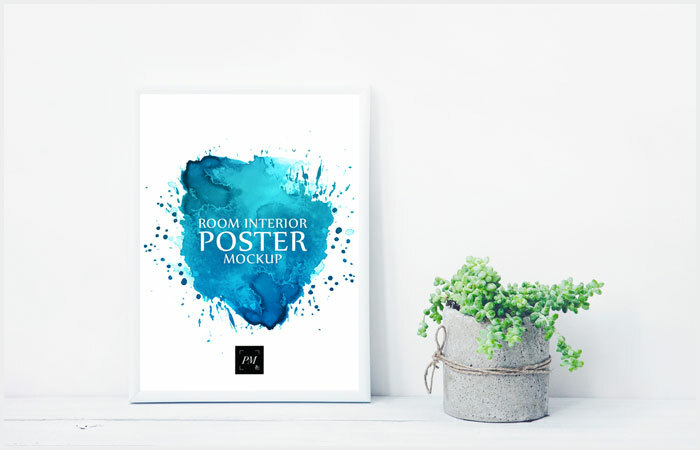 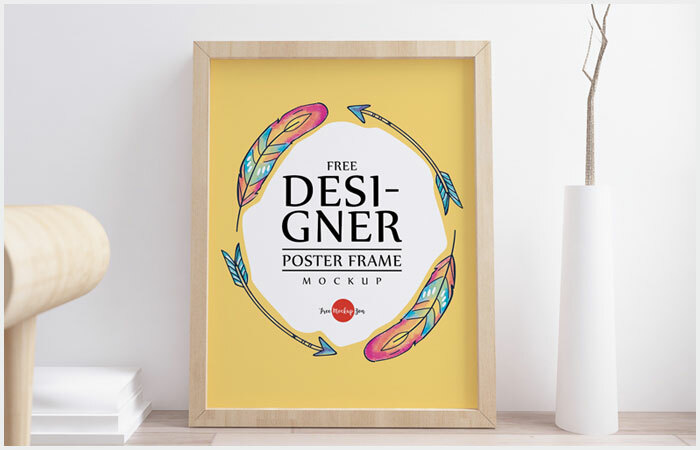 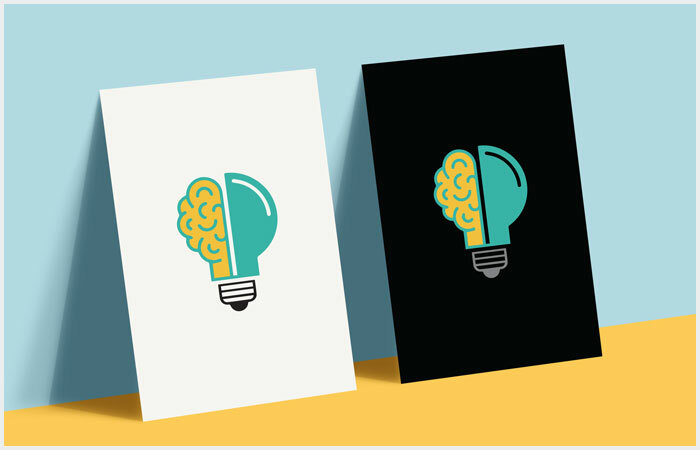 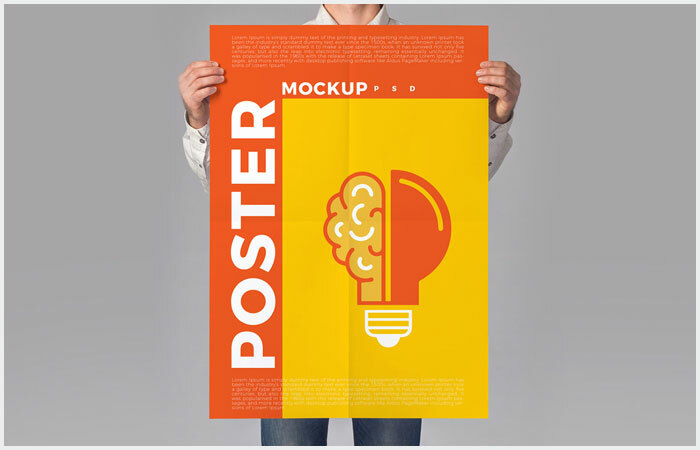 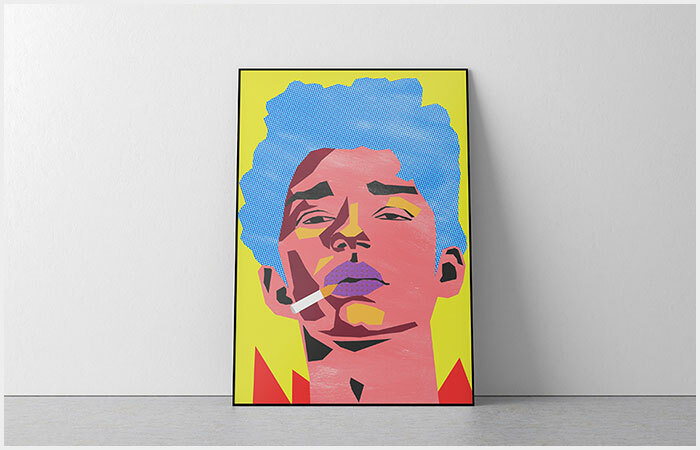 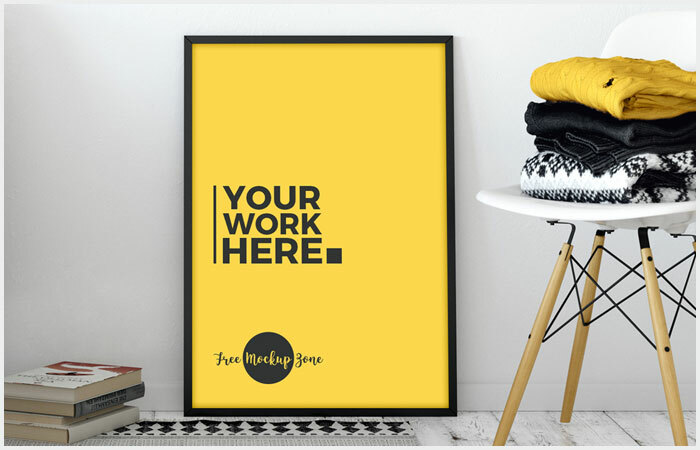 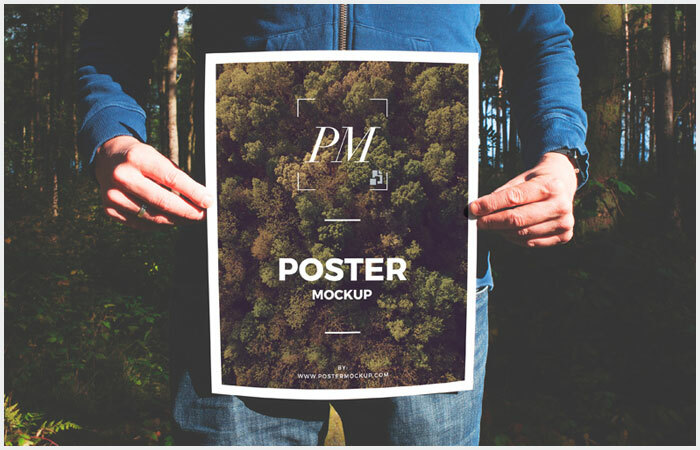 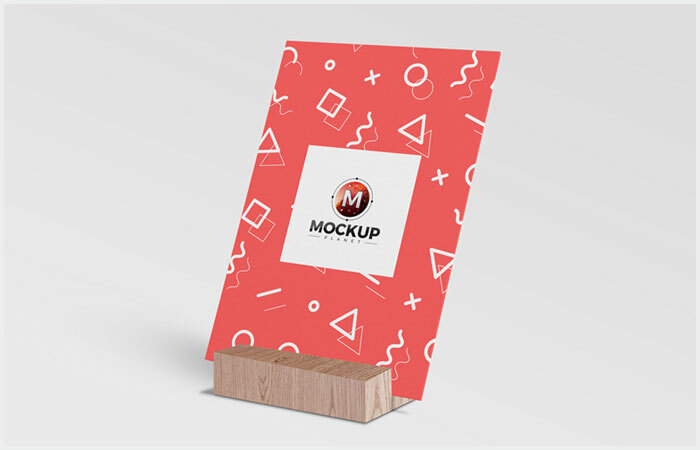 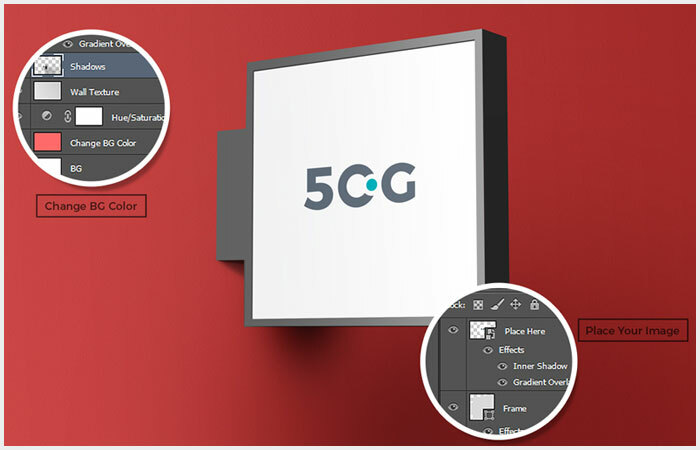 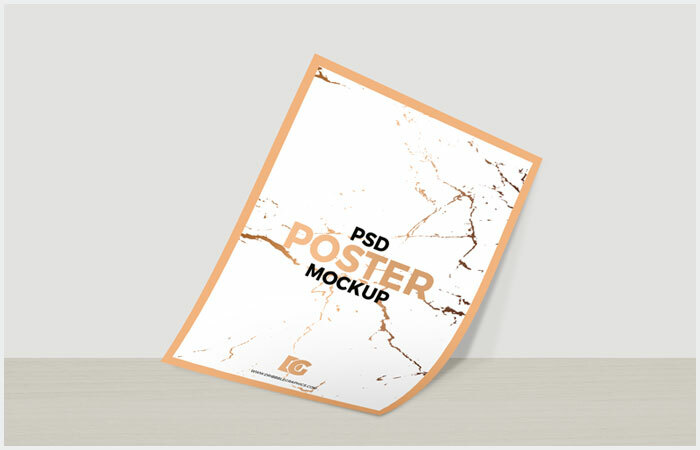 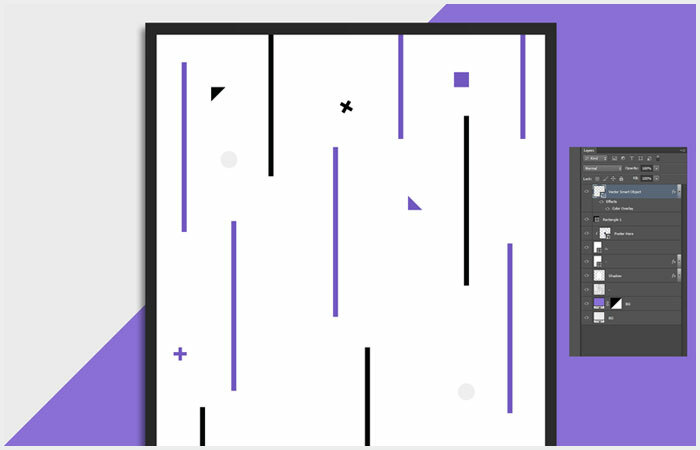 We have forecast this mockup collection for all so that creativity can never get limited and everyone can get his desired attribute. 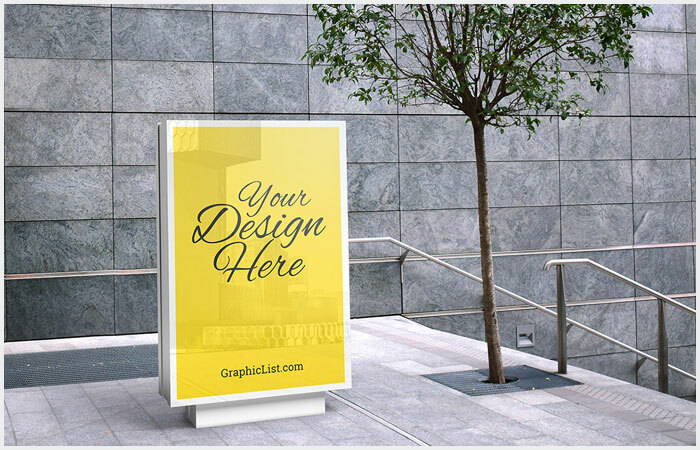 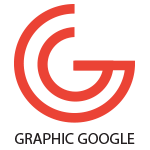 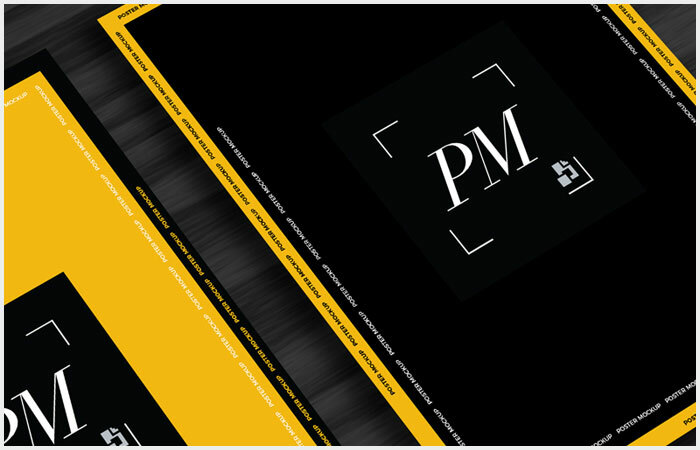 So, stay in touch with us and keep utilizing our resources to get your desired graphics.